The royal wedding has always been something of a Hollywood affair, but this year the bride-to-be is actually a Hollywood star, Meghan Markle of the show "Suits." 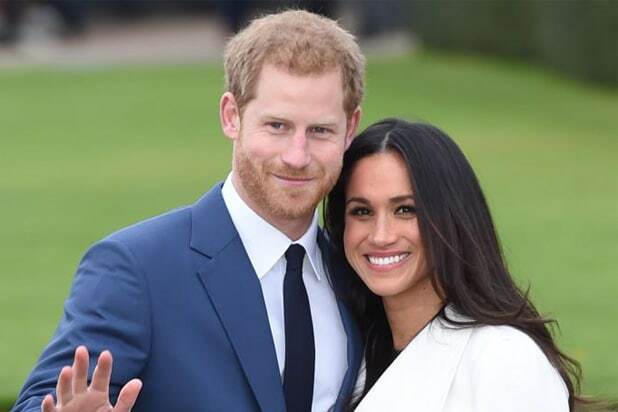 And because of her added celebrity being engaged to Prince Harry, she can now attract some serious A-listers to their big wedding day on May 19. Not every one of these celebs have confirmed, but they've all been invited, according to reports, and added to the just 600-person guest list. The stars won't outshine the royal family, but here's who to keep an eye out for anyway. Prince William and Kate Middleton This is a no-brainer, and Prince William has been confirmed as best man for his brother Harry. 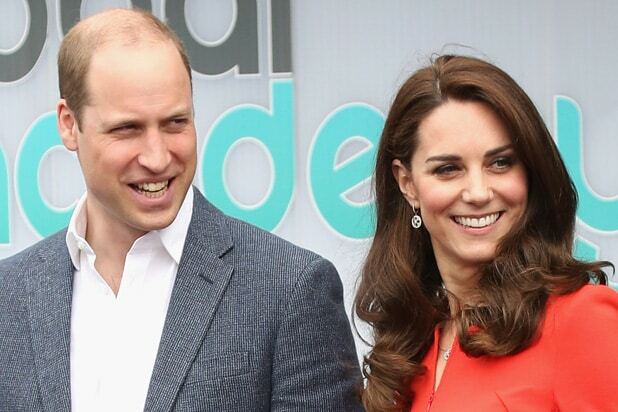 Middleton naturally will also be in attendance, but not the newly born Prince Louis. However, Prince George and Princess Charlotte are expected to play a part in the ceremony. The cast of "Suits" The core cast of Markle's USA show "Suits" has all been invited, including Gabriel Macht, Rick Hoffman, Sarah Rafferty, Gina Torres, showrunner Aaron Korsh and her on-screen love interest, Patrick Adams. Priyanka Chopra The "Quantico" star told Us that she would be attending but hadn't yet picked out a dress. "I've known Meghan for three years and I'm so happy the way the world has responded to her because as long as I've known her," she told Us. "She's that girl who thinks out of the box. She has always been an activist. She has always had a strong voice. She's an ambitious girl of today. I think the world needs strong role models like Meghan. I think, I hope, Meghan will end up being one of those people." Victoria Beckham and David Beckham Victoria Beckham hinted on "The Late Late Show with James Corden" that she and her husband David would be attending the wedding, and there's even been rumors circling that Beckham might reunite with the Spice Girls to perform. Millie Mackintosh Markle met the "Made in Chelsea" reality star Mackintosh back in 2016, the same summer she started dating Prince Harry, and became fast friends. Several outlets have speculated that she'll be one of Markle's bridesmaids. Serena Williams Tennis great Serena Williams has been close with Markle for years, and she told "Good Morning America's" Robin Roberts that not only did she have some advice for Markle on her wedding day, but that she would, "see if I can make it." Unfortunately, the date falls near the start of the French Open, the first major Williams will compete in since becoming a new mom back in September. If she shows, she's expected to bring her husband, Reddit co-founder Alexis Ohanian, as her plus-one. Ed Sheeran The British singer-songwriter was reportedly asked to perform a few songs, and though he hasn't confirmed the news, he has previously expressed interest in the past. Sir Elton John Sir Elton reportedly canceled two concerts that coincided with the wedding date to be at the ceremony for the son of his dear friend, the late Princess Diana.